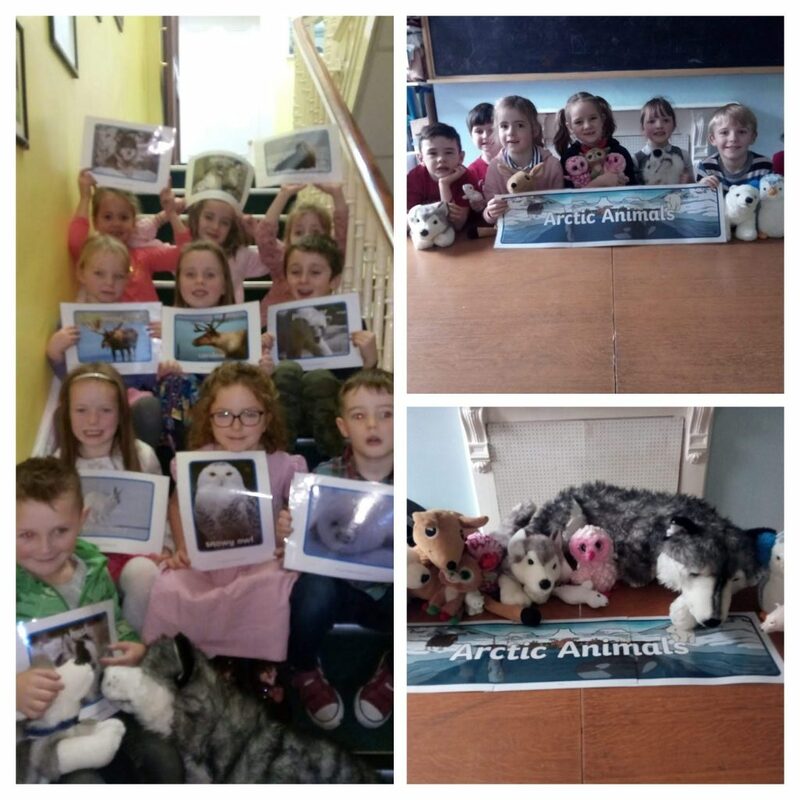 This week KGB spent some time learning about the Arctic and some animals that live there ….especially polar bears. 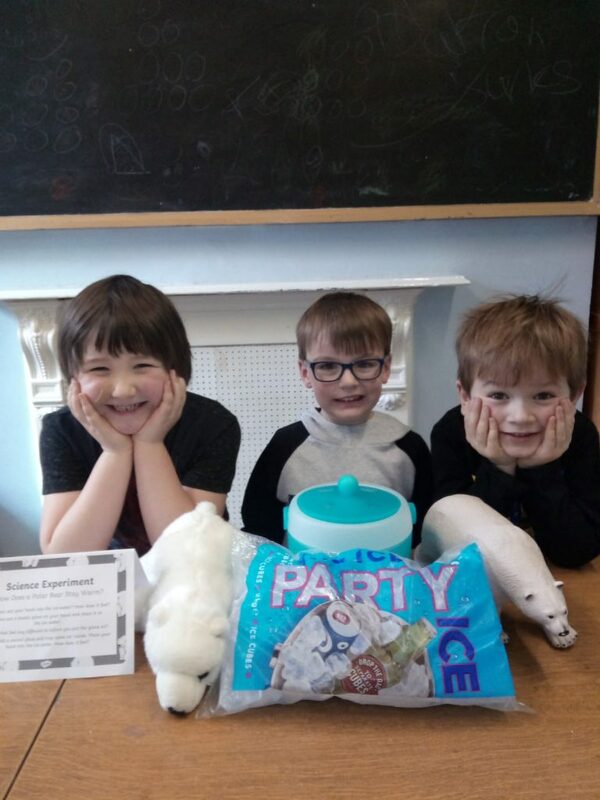 We talked about what sort of weather and temperatures polar bears live in and thought about how we would feel if we lived in these conditions. We did a fun science experiment with a bowl of ice and some plastic gloves. We discovered that polar bears have thicker skin than us and their fur is also covered in oils. The plastic gloves in our experiment acted as a waterproof layer just like the oils do on a polar bear. Form Six lift the Sam Maguire and Liam McCarthy Cups!!! A cracking trip to Croker!